Slow or non-existent flows can result in poor water quality, which can impact on the health of the river and everything the depends on it to survive. Following on from last year's wet spring, there were fears a dry 2016-17 summer would impact the lower Loddon and Serpentine Creek. However, a series of healthy river flows since December has prevented that from happening this year, and resulted in a much healthier section of the river. "We started these flows in December, including putting water down Serpentine Creek for the first time," North Central Catchment Management Authority (CMA) Environmental Water Manager Louissa Rogers said. "We have followed it up every couple of months since, and we have seen some great results. What we have seen has combatted the usual summer decline of that area, when irrigation demand drops. "We usually see grey, murky, still water. The water quality in those areas has significantly improved and the fauna and flora has responded." Ms Rogers said the local community had noticed a difference. "We are getting reports of sightings of things like platypus and water rats, which is a great sign," she said. "We are continuing to build on this success, and we will manage another flow from late May. 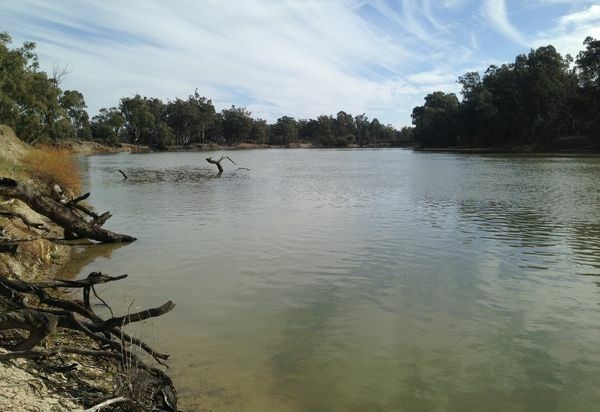 "About 250 megalitres a day will flow down the Loddon from the Loddon Weir, and about 40 megalitres a day will enter Serpentine Creek for about three days. 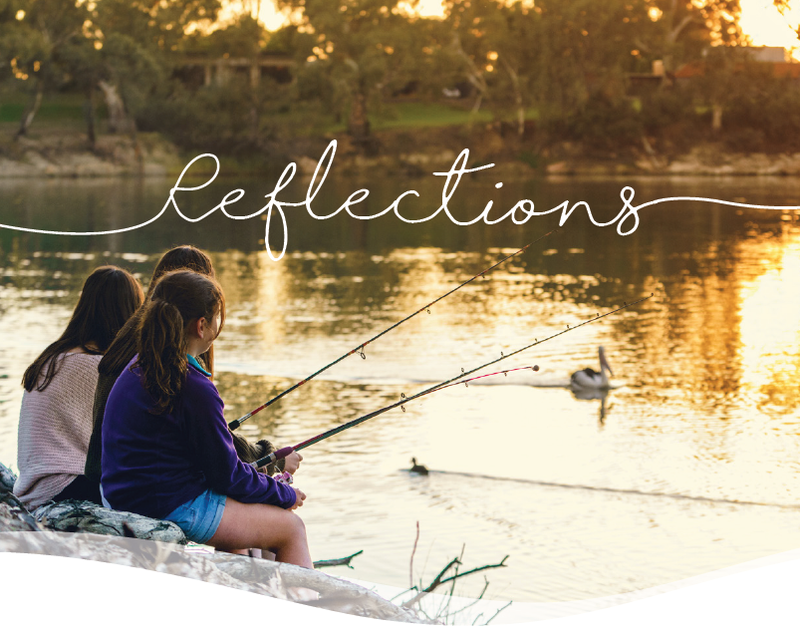 "This will continue to support the platypus, native fish and water rats, and importantly prime the waterways for the coming spring. 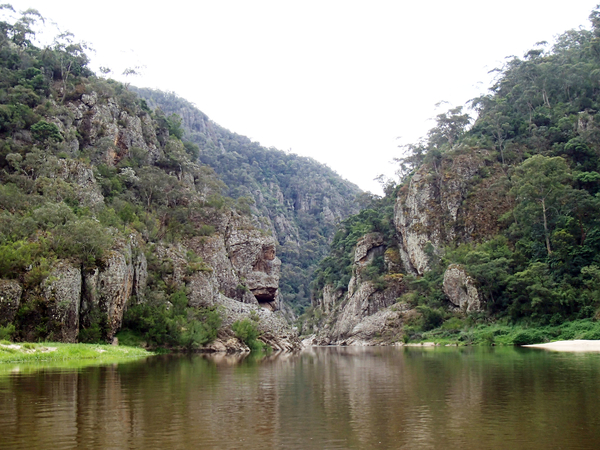 "The aim is to provide a rare strong base for the lower Loddon and Serpentine Creek in the lead up to what should be the most productive time of the year." The flow is in line with the Victorian Environmental Water Holder's Seasonal Watering Plan 2016-17 and is developed in collaboration with the North Central CMA and supported by local input from community representatives, Goulburn-Murray Water and the Department Environment, Land, Water and Planning. Regular watering updates are on the North Central CMA website www.nccma.vic.gov.au. For further information contact the North Central CMA on (03) 5448 1884.